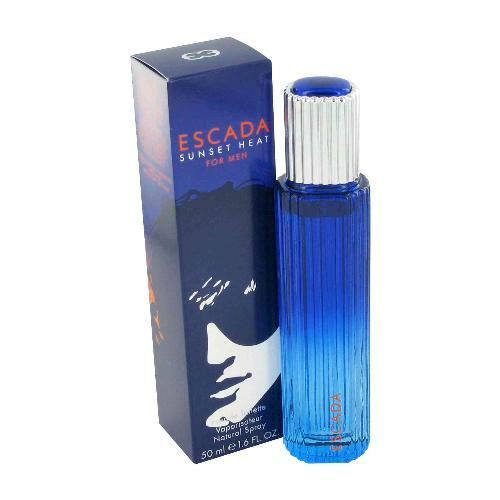 Escada Moon Sparkle by Escada 3.3 oz / 100ml Eau De Toilette spray for men. 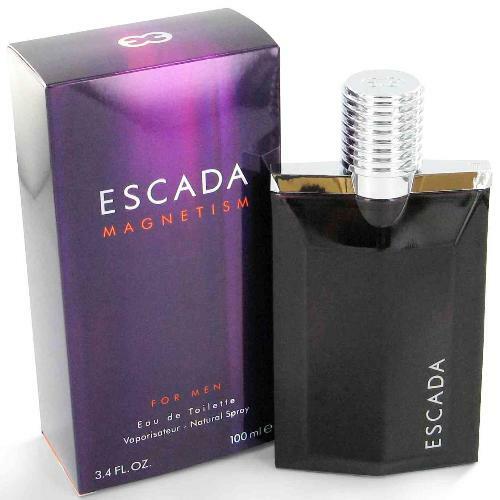 This masculin scent posses the blend of mandarin, bergamot, ginger, and pepper in the top. 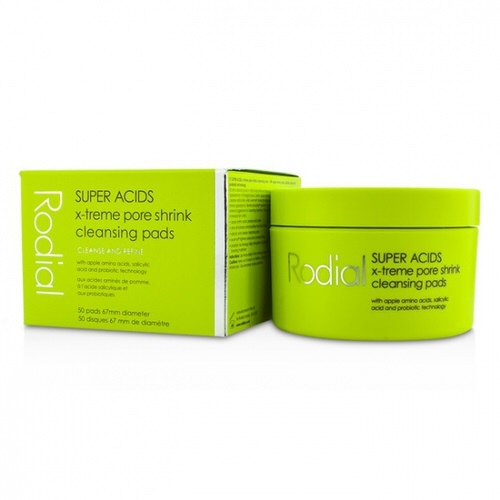 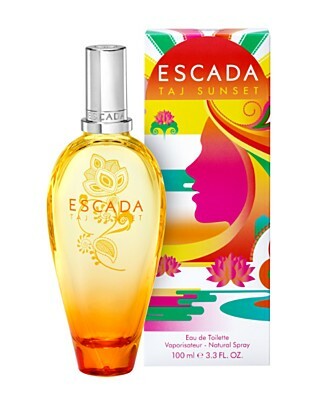 Middle notes introduce violet, grape leaf, and lotus followed by cedar and vetiver in the base. 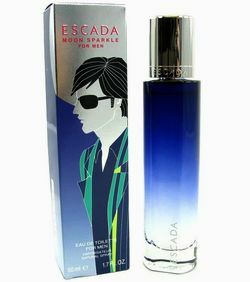 Notify me when "Escada Moon Sparkle by Escada 3.4 oz EDT for Men" is re-stocked.